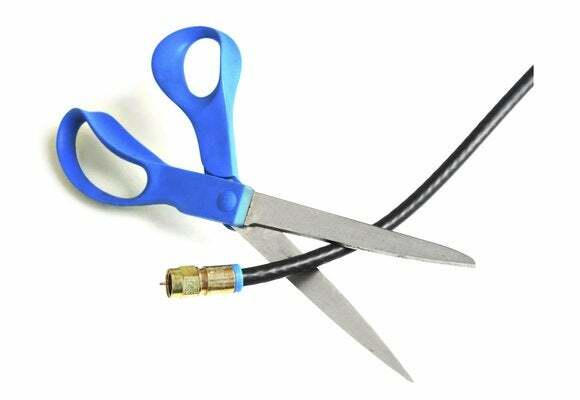 TV networks are turning against each other as cable subscriptions decline and streaming bundles fracture the market. On Tuesday, Disney announced a 3-percent decline in pay-TV profits last quarter, driven by ESPN's higher programming costs and reduced subscriber base. ESPN has lost 12 million subscribers since since 2011, according to Nielsen, and last month, the company laid off roughly 100 employees, or about 10 percent of its “front-facing” talent. 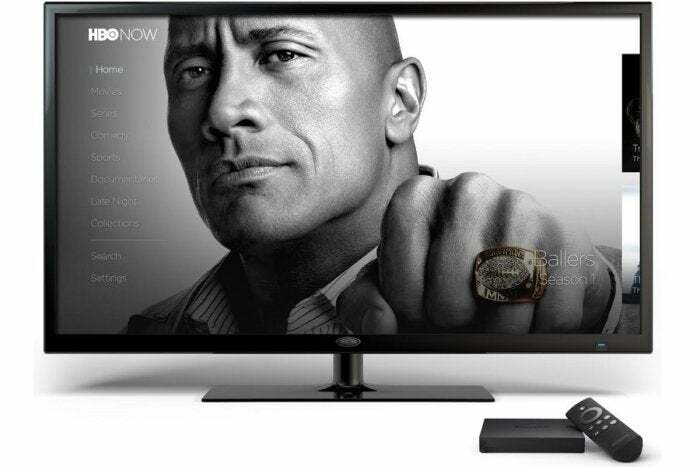 HBO Now cast one of the first stones against big TV bundles. This has created a new dynamic in the industry: TV networks still insist on selling all the channels they own in a bundle; as a result, entire networks are being cut from streaming bundles to keep prices down. 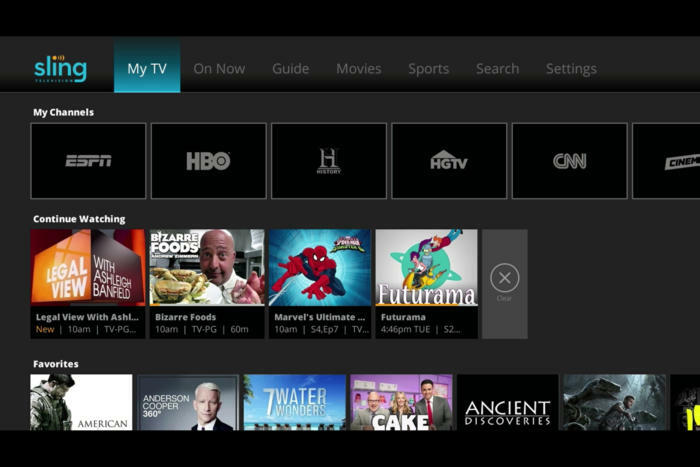 Sony booted all Viacom channels from PlayStation Vue last year instead of raising prices. YouTube TV opted to exclude all Turner- and Discovery-owned channels in pursuit of a $35-per-month price tag that includes ESPN and regional sports. Hulu excluded Discovery-, Viacom-, and AMC Network-owned channels from its bundle. Sling TV split ESPN and Fox Sports into two cheaper packages, and it doesn’t include Discovery channels. Even if these services can fend off the decline of cable—and so far, they aren’t—each network is now going to feel the pain of a dwindling subscriber base. All of which brings us to the events I described at the top of this story. It’s pretty rich that the CEO of Discovery would refer to any bundle as a “stuffed turkey,” given that the company operates 11 English-language channels, many of which get packed into mandatory bundles. What David Zaslav is really expressing is frustration over is the decline of cable, and Discovery’s subsequent exclusion from streaming alternatives. To Zaslav, the obvious answer now is to build a bundle without sports channels such as ESPN. Last month, Bloomberg reported that Viacom, Discovery, and AMC were in joint talks with four to six pay-TV providers for a sports-free bundle that costs less than $20 per month. Zaslav’s comments effectively confirm those negotiations and illustrate how sports channels—once the linchpin of any TV package—are becoming an albatross for sports-free networks. Sling TV started the trend of cheaper streaming bundles. Already, you can hear the gnashing of teeth from Bob Iger, the CEO of Disney (which owns ESPN). “I don’t know how many channels you could fit into a $10 bundle, but I would imagine it wouldn’t be any channels that were particularly attractive,” Iger said in an earnings call on Tuesday. He’s probably wrong about that. According to Variety, ESPN charges TV providers $7.86 per month per subscriber, a rate that’s nearly four times higher than any other cable channel. 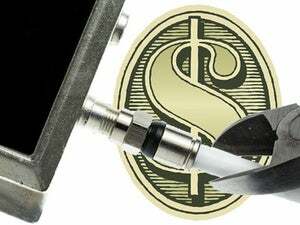 Most channels have fees of less than 50 cents per month. It turns out you can fit plenty of non-sports channels into a $10 bundle. Once those packages arrive, we’ll enter the next wave of competition, in which TV bundles get whittled down not just by network, but by genre. Already there are calls for Disney to spin off ESPN, which would free the company to build bundles that focus on its own entertainment brands. Meanwhile, ESPN has stopped ruling out the idea of a standalone streaming version of its cable channel—something that seemed unthinkable a few years ago. While it’s hard to draw a straight line between these developments and the mythical a la carte TV, the broad strokes are clear: The days when TV networks mutually benefitted from having all their channels together in a big bundle are over. Now they’re in a game of survival of the fittest, and it’s only going to get uglier from here.